The August 20, 2015, publication of “Breast Cancer Mortality After A Diagnosis of Ductal Carcinoma In Situ” (JAMA Oncol 2015) by Steve Narod and colleagues has spurred considerable discussion and debate regarding the natural history and optimal treatment of ductal carcinoma in situ (DCIS) or non-invasive breast cancer, a condition almost exclusively diagnosed by mammography. The most compelling finding of this study, as reported in the New York Times (“Doubt Is Raised Over Value of Surgery for Breast Lesion at Earliest Stage”), is that women who have been diagnosed with DCIS have an excellent long-term survival, regardless of the type of treatment. Some may interpret this study as an indictment of mammography, DCIS treatment, or both, but drawing such a conclusion would be an egregious over-reach. Although the study is lauded for its large scale of more than 100,000 women, a major limitation of the study is that it does not directly compare women who received treatment for DCIS to those who did not. Thus, one should not conclude that observation (or ignoring) DCIS is equivalent to the treatment of DCIS. Readers must also recognize that the study does not compare women who obtained regular mammograms to those who did not. Therefore, one should not conclude that avoiding or delaying mammograms is harmless. What is clear from the study is that the diagnosis of DCIS is on the rise due to the widespread and increasing use of screening mammography. DCIS will constitute 21% of women diagnosed with breast cancer in 2015. However, this also means that 75% of women diagnosed with breast cancer this year will be found to have invasive cancer, not just DCIS. The publication also acknowledges that not all DCIS is the same, but rather a spectrum of disease. DCIS at the aggressive end of the spectrum is considered high risk or high-grade growth that is likely to progress to invasive cancer. 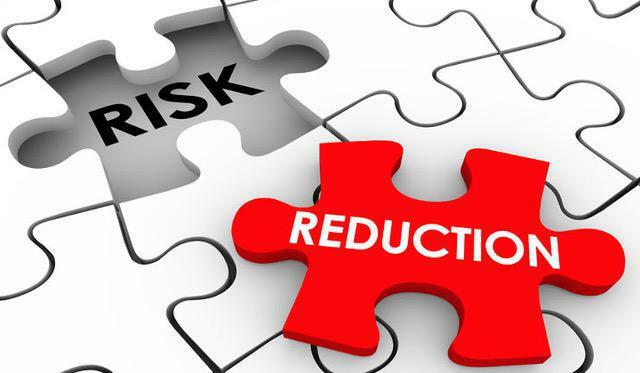 DCIS at the non-aggressive end of the spectrum is considered a low-risk or low-grade growth that is likely to remain unchanged for decades if not longer. In the middle of the spectrum is a range of DCIS that may behave more or less aggressively depending on a woman’s age, menopausal status, and lifestyle, among other factors. Advising a woman about her risk of DCIS progression requires that we understand these aggravating and mitigating factors. Unfortunately, there is no sure way to figure out how an individual woman’s DCIS will behave without 1) detecting its presence with screening mammography, and 2) performing a needle biopsy to establish as diagnosis. 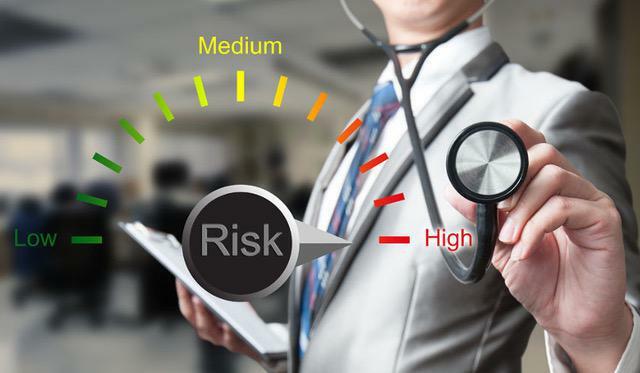 Additional information regarding its behavior may be obtained from a detailed pathological analysis of the needle biopsy and lumpectomy specimen with a low threshold for obtaining an independent expert review to confirm the pathology results. A commercial test is also available that provides a DCIS score to determine the tumor’s propensity to recur or progress, and aids in decision-making regarding the need for radiotherapy. Still, there is more to the story. A very unsettling finding of the study is that 517 women diagnosed with DCIS ultimately died of metastatic invasive breast cancer without ever being diagnosed with an invasive cancer recurrence within the breast. How could this occur in a condition that is, by its very definition, a condition that is confined to the milk ducts? There seems to be only one clear answer to me. Each of these women were misdiagnosed as having only DCIS when, in fact, they must have also had unrecognized invasive cancer within the breast. This speaks to the hazard of ignoring or under-diagnosing DCIS. If we fail to be thorough and precise in the diagnosis of DCIS, we will undermine our ability to be selective in its management, and we may also miss cases in which invasive cancer already co-exists. Three such patients were treated in my surgical practice within this last week alone. Each was thought to have pure DCIS based on her diagnostic needle biopsy. 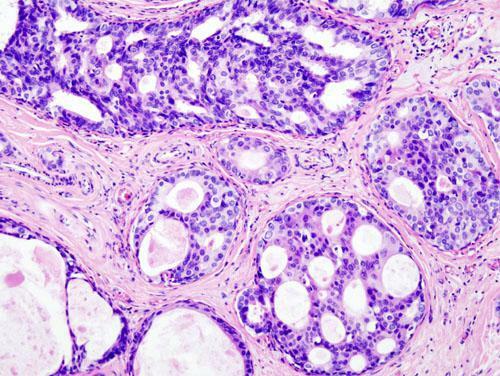 However, in each instance, detailed analysis of the lumpectomy specimens revealed microscopic areas of invasive cancer (microinvasion). Fortunately, the publication did observe that microinvasion did not appear to increase the risk of breast cancer death. While this is reassuring, it is also likely that the individuals with microinvasion within the study would have been treated more aggressively one the microinvasion was identified, which would have mitigated the increased risk. Observation alone for selected patients with low risk or low grade DCIS. Lumpectomy alone for patients with limited-extent, low-to-intermediate risk DCIS. Lumpectomy plus partial breast radiation for limited-extent DCIS. Lumpectomy with whole breast radiation for more extensive or high-risk DCIS. Any of the above solutions combined with anti-estrogen therapy for selected patients with estrogen-sensitive DCIS. Any of the above solutions combined with lifestyle modifications to minimize the risk of progression or recurrence, including avoidance of progesterone containing hormone replacement therapy, regular exercise, weight control, proper nutrition, and moderate alcohol use. One particular solution that I offer to many of my DCIS patients is intraoperative radiotherapy (IORT). IORT is a form of partial breast irradiation that is entirely administered during surgery at the time of lumpectomy. 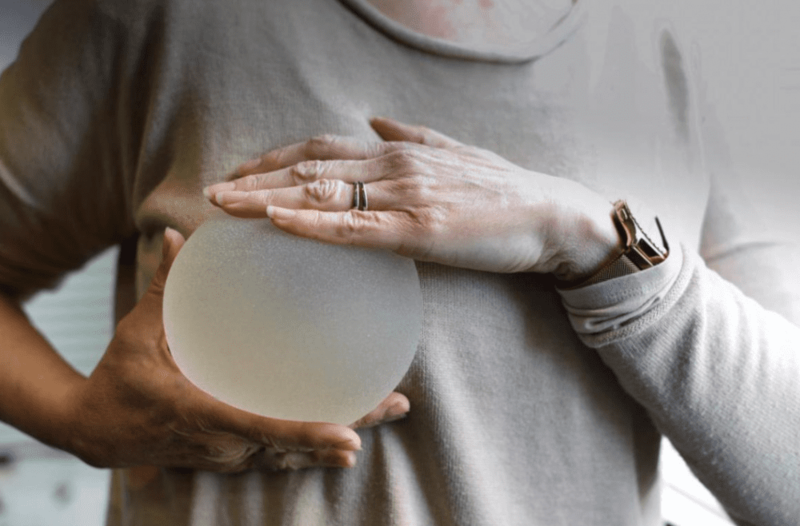 The main advantage of IORT is that it eliminates the burdens, risks, and side effects associated with traditional 6-week, daily whole breast radiotherapy given after surgery. As a one-time, brief (typically < 30 minute), targeted treatment administered to the interior of the breast (rather than through the skin), IORT makes the delivery of radiotherapy a non-issue for patients, and shifts the benefit-risk balance in favor of delivering radiotherapy. Early results of my experience using IORT for DCIS are soon to be published in an upcoming issue of the Breast Journal. Interestingly, Narod and colleagues suggest that radiotherapy has only a modest benefit after lumpectomy. Here again, it is important to recognize that not all DCIS is created equally: high risk DCIS is more likely to benefit from radiotherapy than low-risk DCIS. Randomized trials have shown that after treatment of pure DCIS, half of the recurrences return as invasive breast cancer, which increases the risk of death. Therefore, appropriate administration of radiotherapy is critical to reducing the risk of an invasive cancer recurrence. In conclusion, there are two major take home messages from the DCIS publication. Firstly, the article made it clear that we have reason to remain hopeful that women diagnosed with cancer by mammography are likely to live a full-length life. 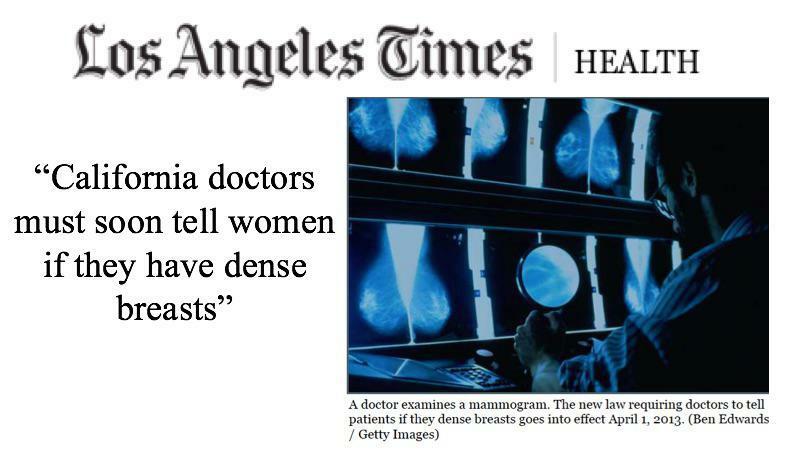 This should be interpreted as an endorsement of screening mammography, rather than a criticism of early detection. Secondly, the article recognized that DCIS is a spectrum of disease that calls for a more nuanced approach to treatment. Therefore, greater consideration must be given to guiding a woman to personalized DCIS solutions that are based on her DCIS biology, extent of disease, and personal risk tolerance. This is the essence of patient-centered care.